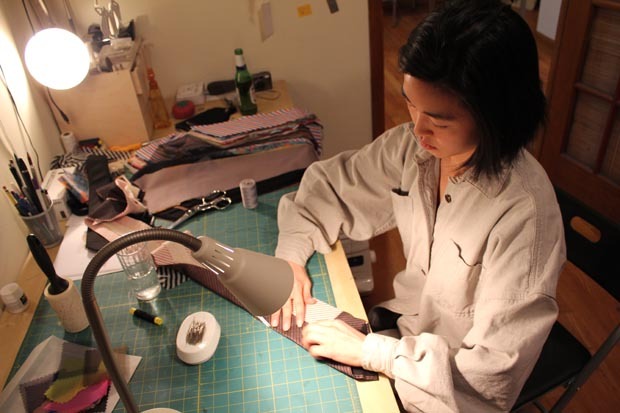 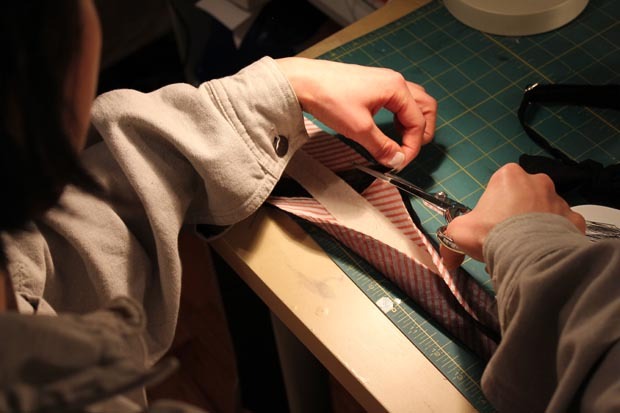 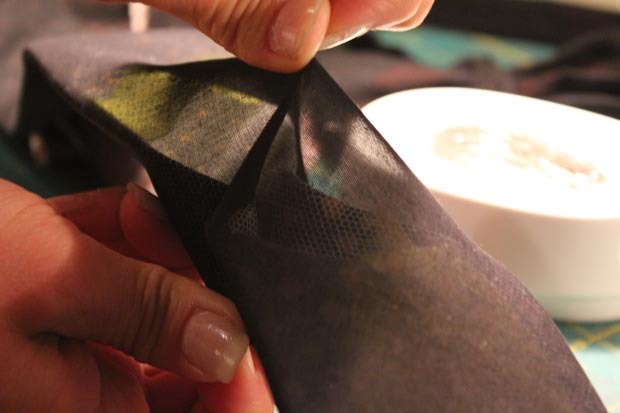 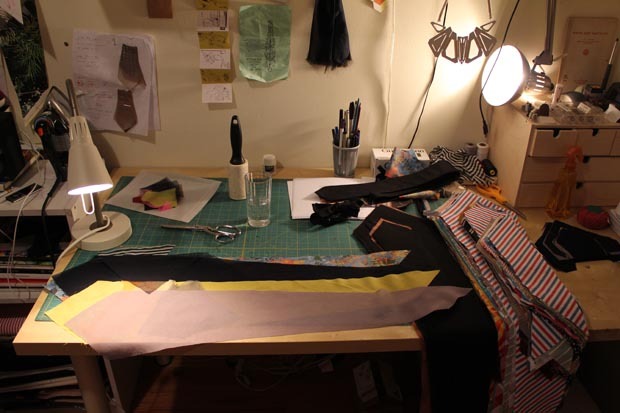 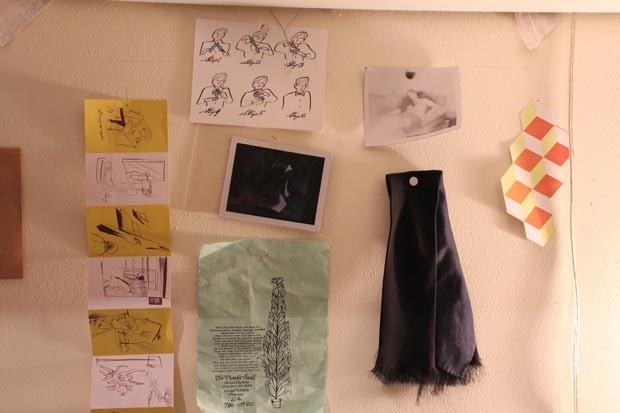 Working out of an East Village apartment, Curie Choi and Beverly Liang craft their neckties under the label "C. Chauchat". Click "read more" to check out their work! 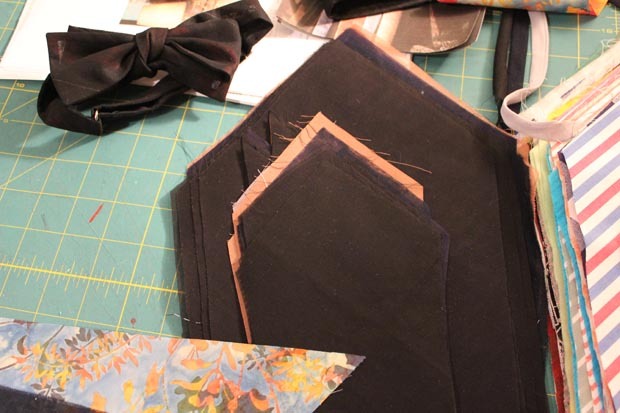 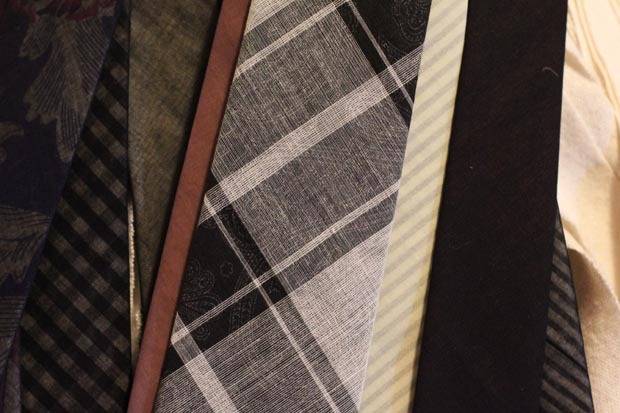 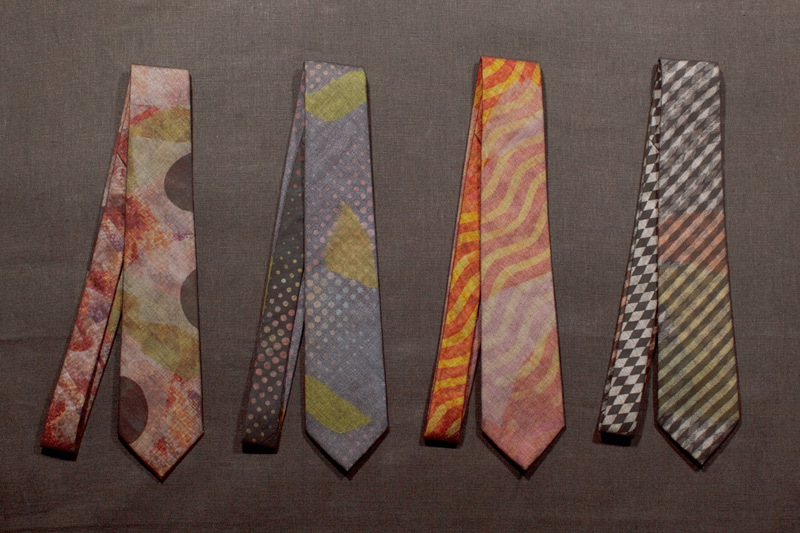 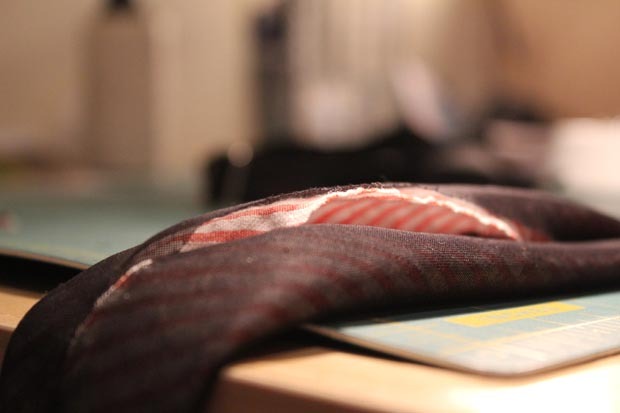 Each made by hand, the C. Chauchat ties and bow ties sell anywhere from $155-$180, in Strasburgo, Japan.